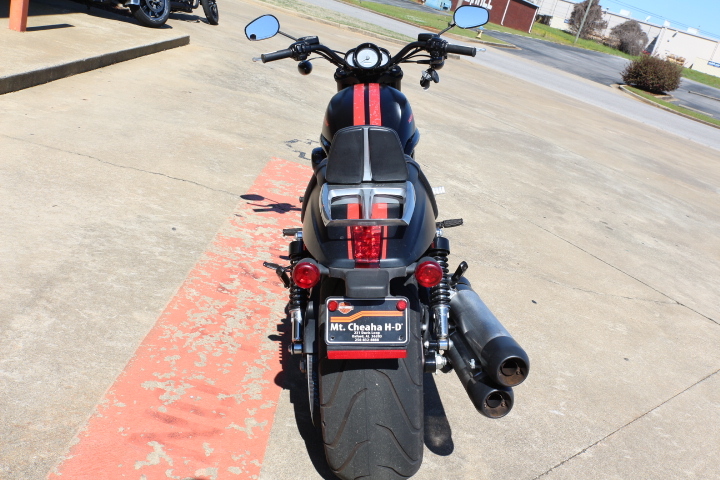 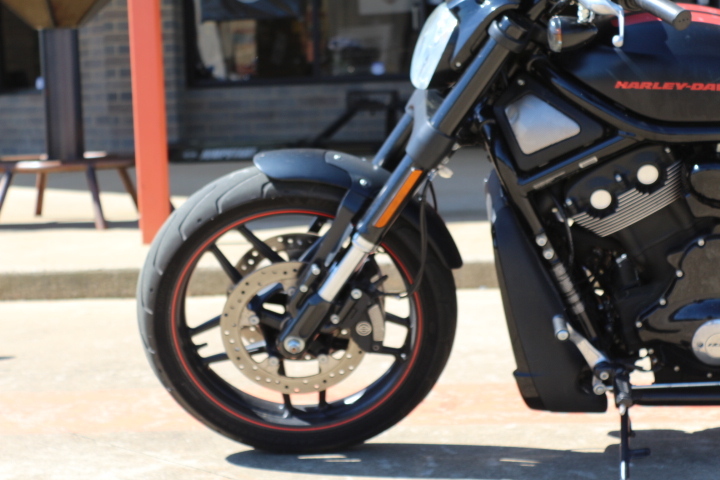 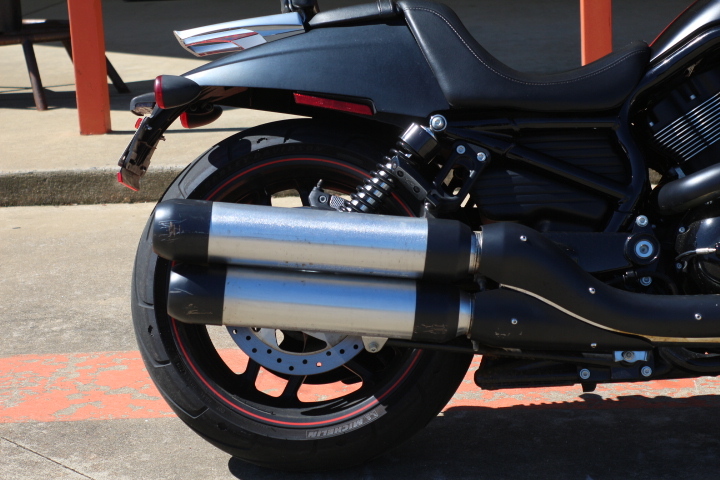 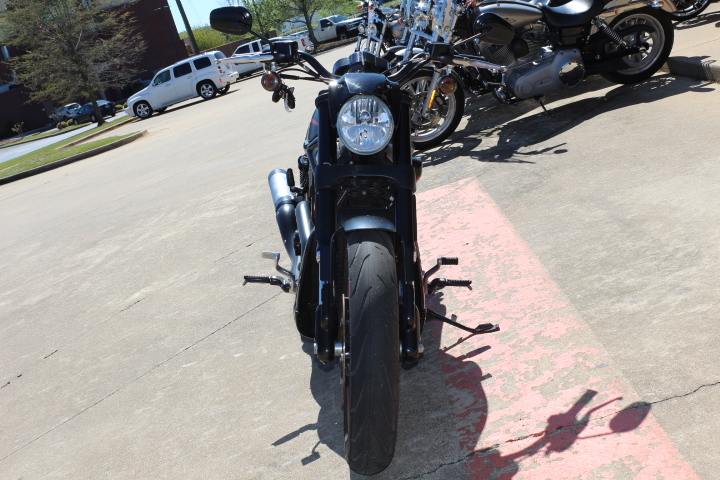 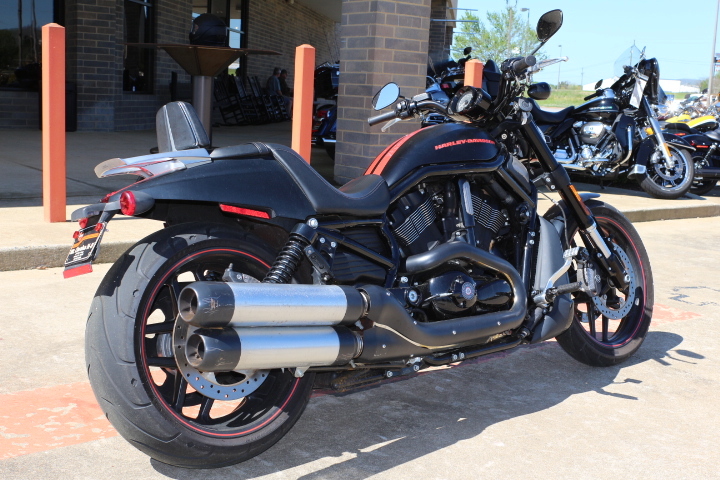 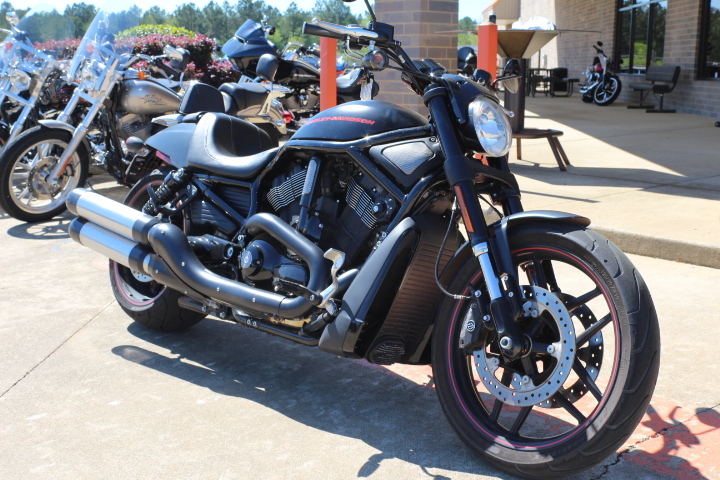 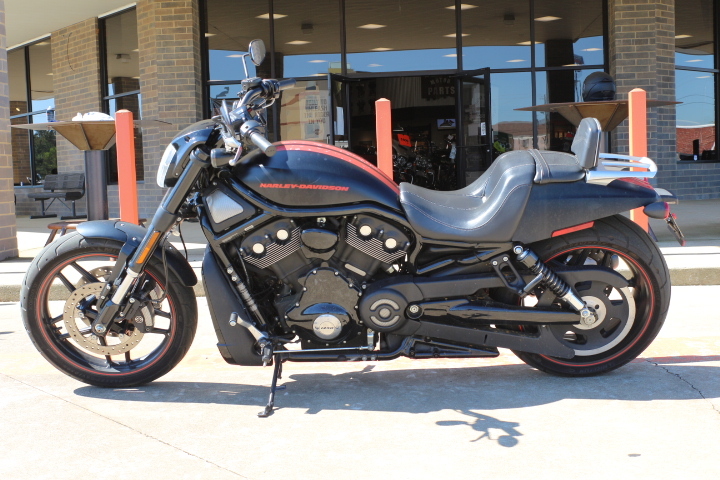 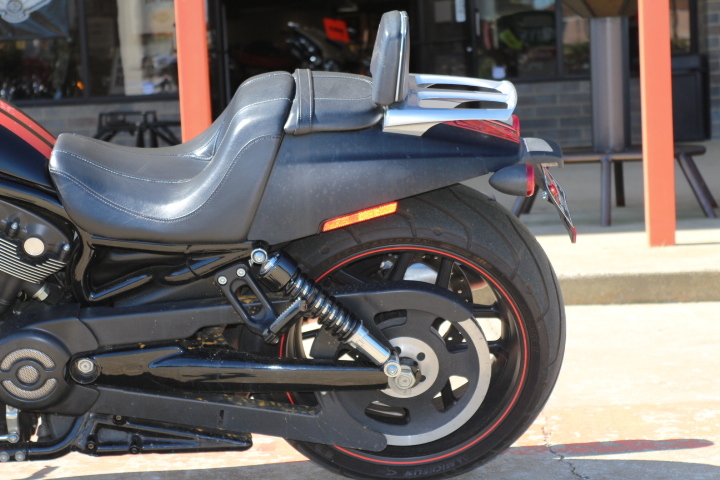 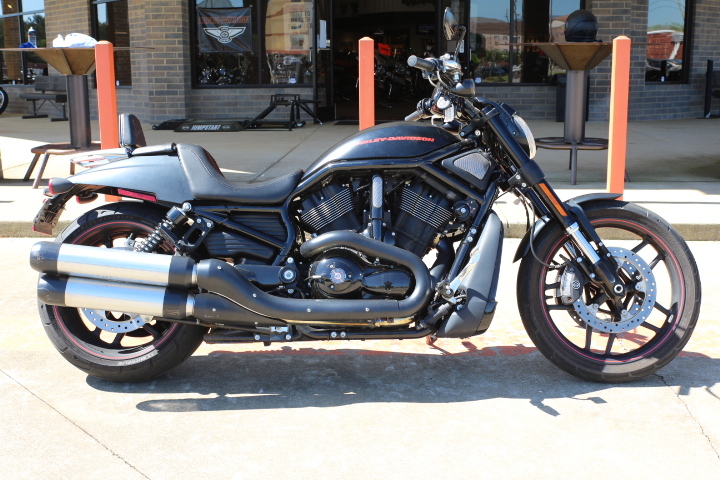 The Night Rod® Special features a tapered tail section, lightweight wheels, and ergonomic fit with reduced reach to both the rider footpegs and handlebar. 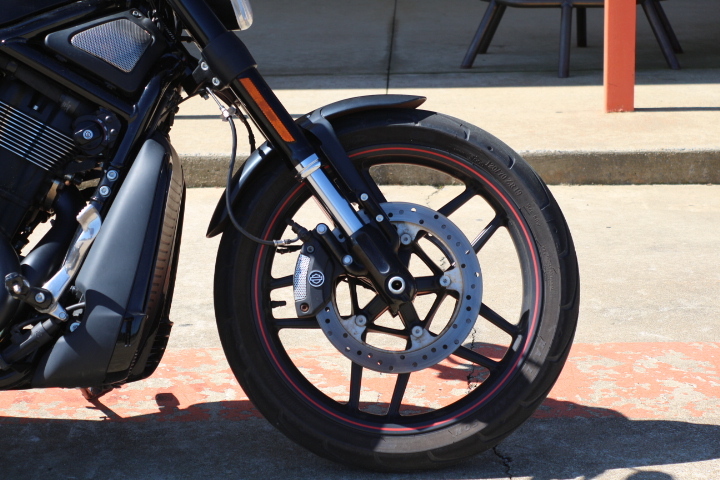 Inverted front forks and retuned rear suspension enhance ride and handling. 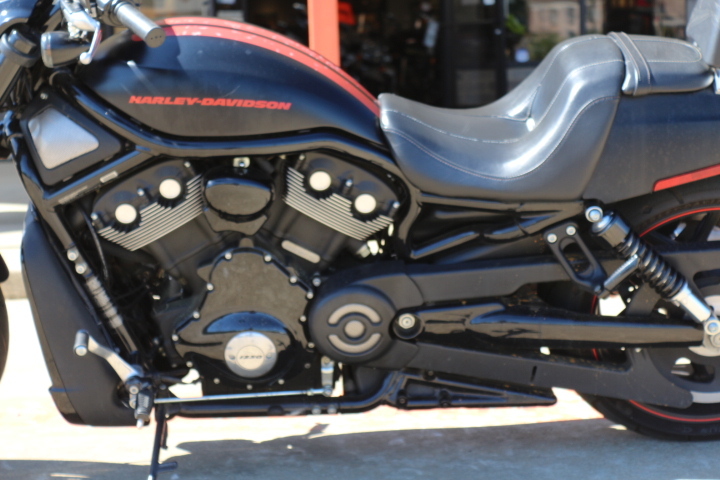 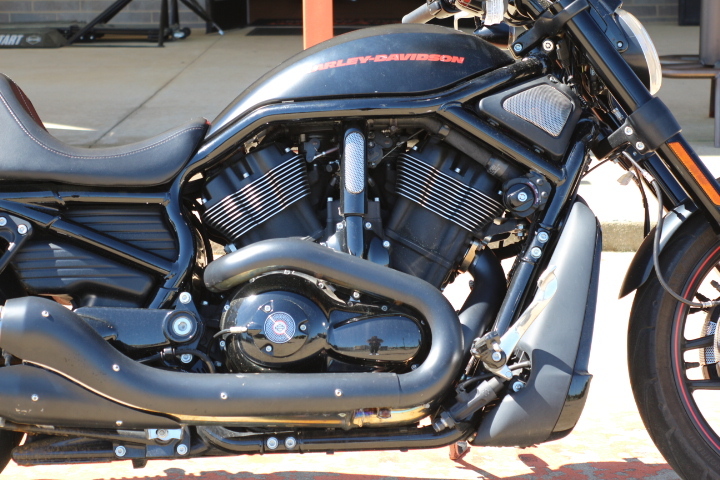 This is a blacked-out, dark and sinister power cruiser that’s at home in a back alley.